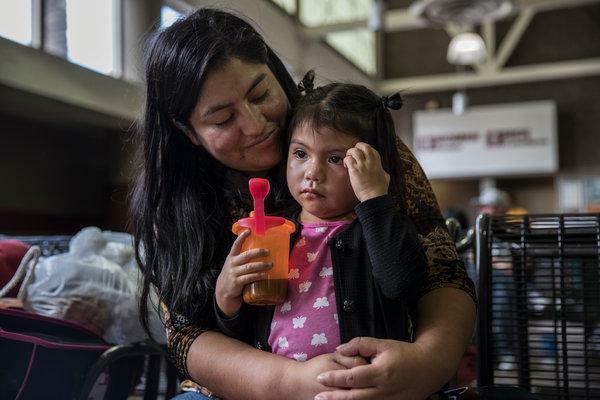 Send Them Back – They Are Illegal! Today concludes my trilogy regarding our upcoming ‘future-important’ election. No matter which side of the (Congressional) isle you support, make no mistake, this election is critical to the future of our country. To say the least, the last two years have been full of controversy, hate-filled rhetoric, violence, and smoke and mirrors. For me, this has been two years like no other in the beginning of a presidency. With the passing of one crisis, another pops up immediately to distract and worry ‘most’ about our direction. 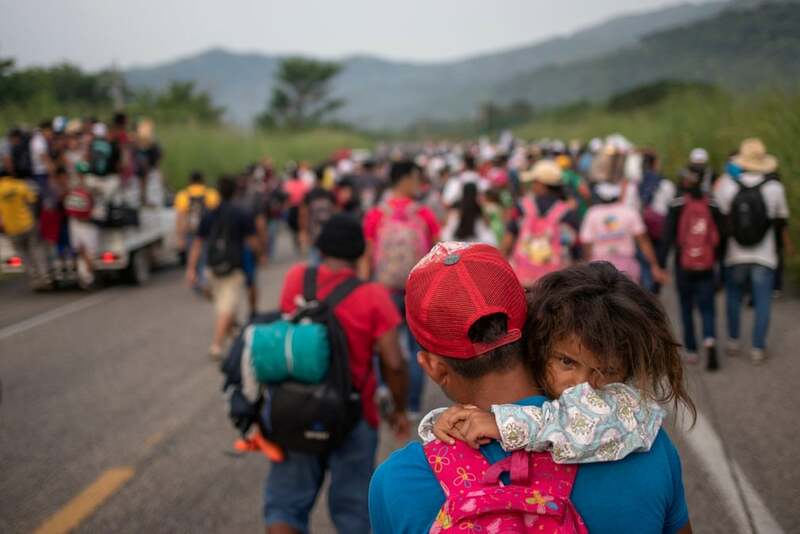 The latest, of course is the immigration crisis on our Southern border. Very disturbing words. I suspect he has never held, let alone strung barbed wire. I have! It is unpredictable, can snap under pressure, is razor sharp, and can cut to the bone. Trust me, it does not discriminate. My great grandfather was forced to retire from farming when a strand of barbed wire ‘snapped’ and ripped across his chest…to the bone. As you read this next piece, written years ago and found in Volume II of my book “Life Through These Eyes,” remember…I do not support illegal immigration. I support legal immigration, And, I support protecting our borders. Make no mistake on these three points. However, there is a peaceful and practical solution to prevent the unthinkable tragedy that is building on our Southern border. Send Them Back – They’re Illegal! Send e’m back, they wear funny clothes! Send e’m back, they can’t speak our language! Send e’m back, they have a different religion! Send e’m back, they have foreign diseases! No doubt, Powhatan, the Algonquian Indian Chief, and many of his followers thought and said these very words. For the record, they were directed at the English – in 1607. I think I still hear these words today. Listen, do you? Oh yea, this story is about immigration. No personal opinions though. Because, my opinions are just that – personal. However, I hope it will make you think. Think about your relatives and why they came to a strange and different land…America. My family came from Belgium and Germany. Legally, I think. It doesn’t really make any difference now. That was over a hundred years ago. But, what if it was last week? 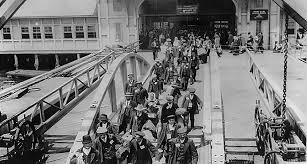 At one time, immigration was mainly an historical topic for me, to be taught and analyzed in the classroom. While living in Virginia, it became personal. We lived in a city that was a political, religious, and ethnic melting pot. Those years opened my eyes to ethnic diversity. I met adults and children who fled unimaginable suffering, inhumanity, poverty, and political persecution. Those years also opened my eyes to Americans who made an art form of using the system. Those who can work and should work, but choose not to work. At that point, I didn’t care if he was illegal or not. Over the years, I knew several immigrants who became citizens. I found out obtaining visas, sponsors, application fees, Green Cards, permanent resident status, and finally citizenship takes years and cost thousands. Entering illegally…can cost you your life. Imagine selling everything you own to pay smugglers to get you across the border. The lucky ones make it. Some die trying. Why do they risk everything? “Here, you work hard and get something!” Using my best Nixon imitation “Let me make one thing perfectly clear,” illegal immigration is just that – illegal. But we better find a way to deal with it, and fast. Forget deporting. It doesn’t work. Yes, “illegals” strain our economy, schools, and health care system. But, so does “can work and won’t work.” Think - you’re living where you do now, in extreme poverty, and under a brutal corrupt government. Yet in Virginia, there was promise and hope. But, you must sneak across a dangerous border. What would you do? Me… “These boots are made for walking.” Or running real fast! If I had not lived in a diverse environment, I would have lived my life one dimensional. As I said, this piece was written several years ago, but the words ring even louder today. Most of us, not all, have no idea of the suffering and sacrifices immigrants make to come to America. As you look at, and into these pictures…although over 100 years apart, the look in their eyes are the same. Make no mistake! I do not support illegal immigration. I support legal immigration, And, I support protecting our borders. 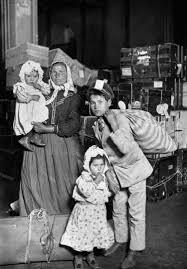 • Establish an Ellis Island type of facility at our Southern border for legal entry. • I would hope our President would be on-sight to talk with (not to) all the groups. He needs to see and feel the suffering and tension. I hope this has provided some thought, on this day before an historic election. Many thanks for this good posts. I was wondering whether you had been planning of publishing similar posts to this.